Just a few minutes walk from the beach and close to attractions like Belmont Park and the Pacific Beach pier. Get a great massage when catching some sun and fun. Free parking behind Happy Head when available. 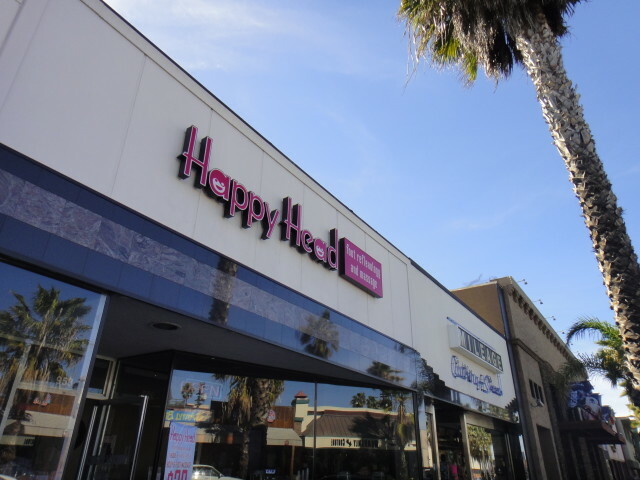 Plenty of free parking available behind Happy Head Massage off of Cass street.